Post Office Digital provides post-production, Blu-ray and DVD authoring, media distribution, HD and SD duplication and digital archiving services to the broadcast and entertainment industries. Our 2,400 sq ft production studio and office space is available for short or long term rental. 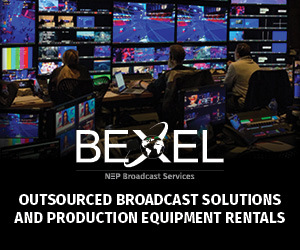 We serve the global content distribution community as well as major broadcast and cable networks, independent distributors, production companies, corporations, universities and private organizations. Our client list includes Disney/ABC, AETN, USGA, Sesame Workshop, MLB, Kultur International, Eagle Rock Entertainment and Tufts University.